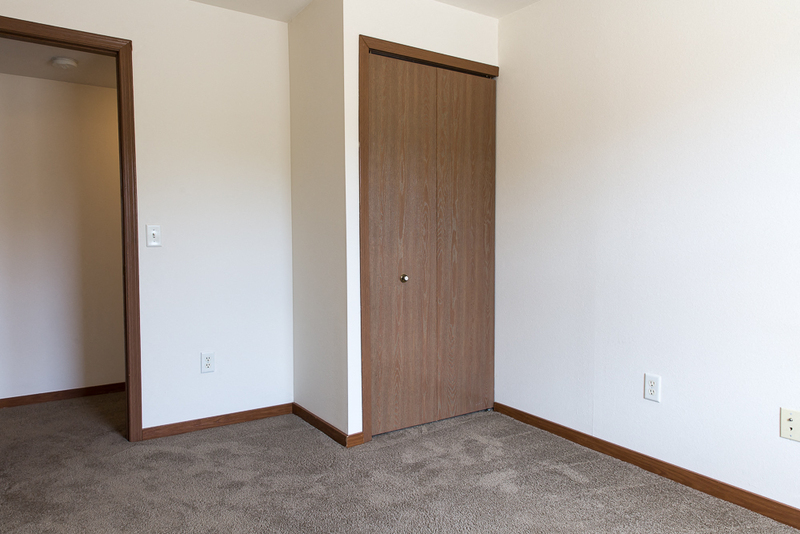 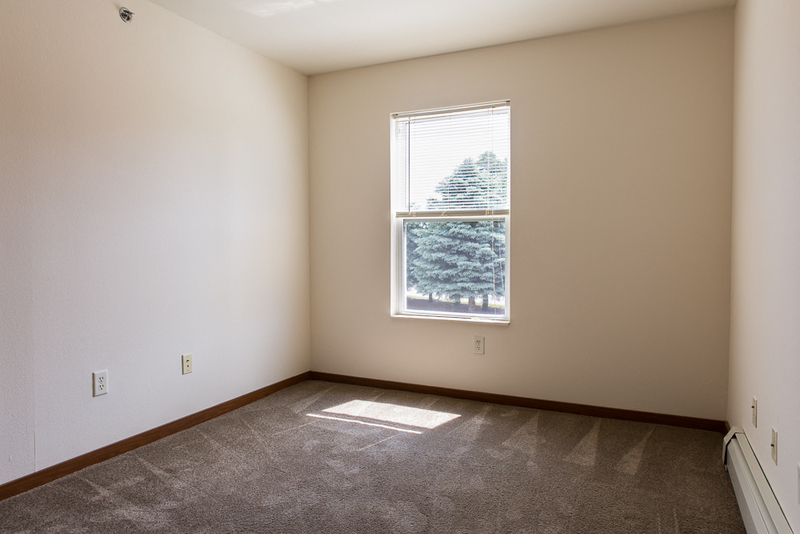 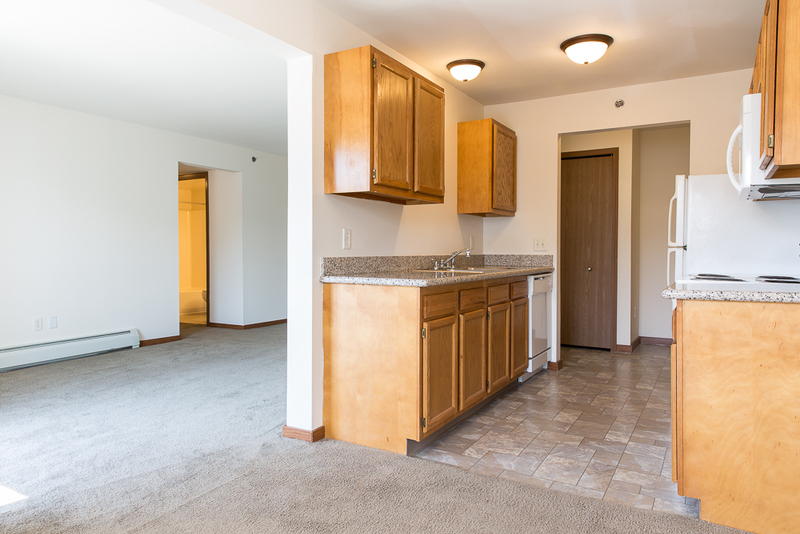 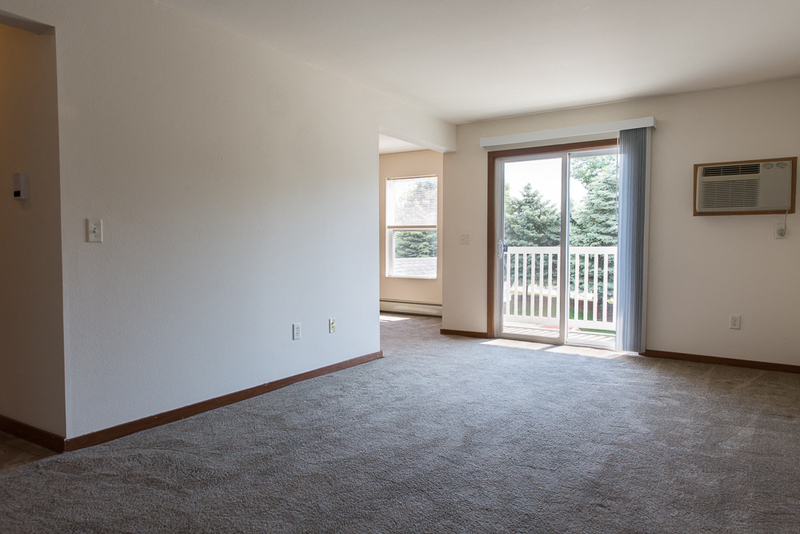 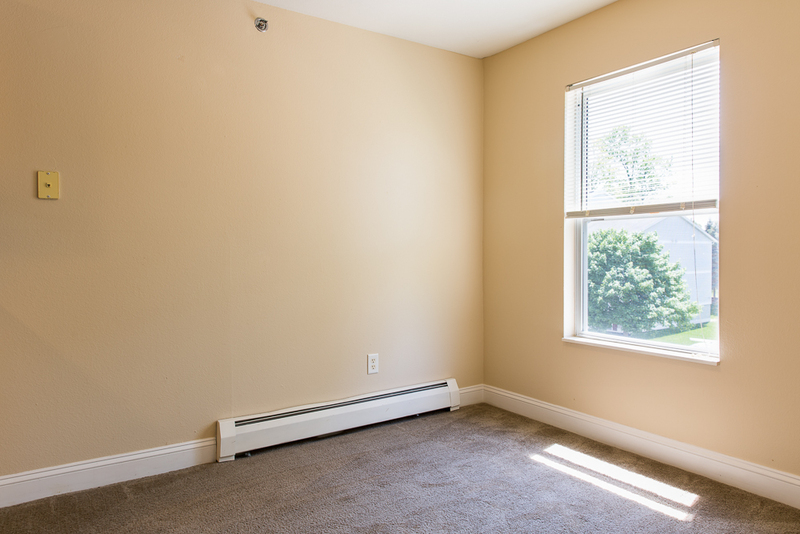 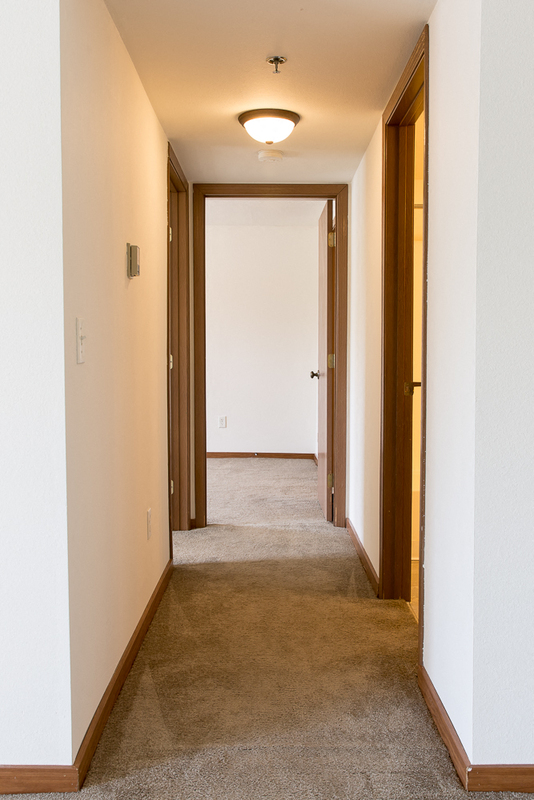 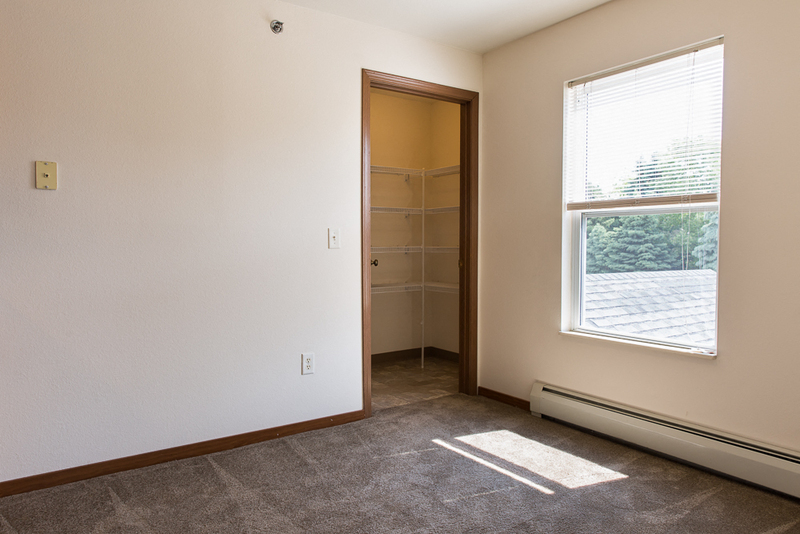 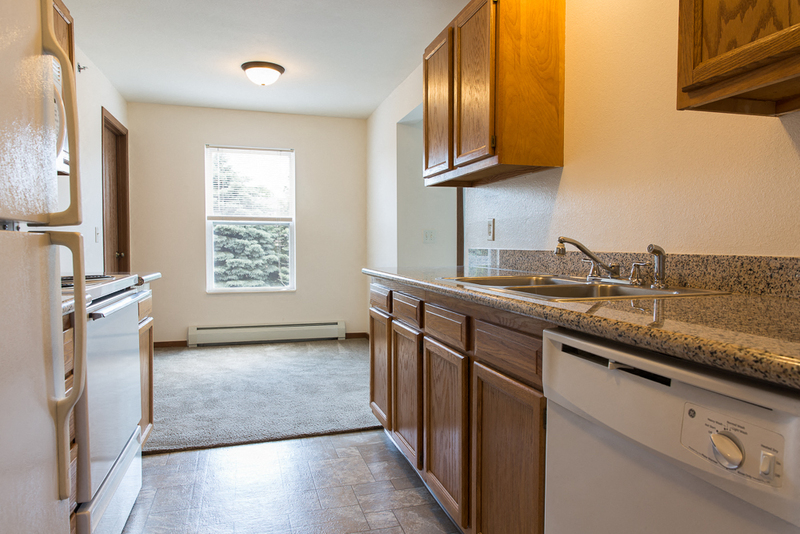 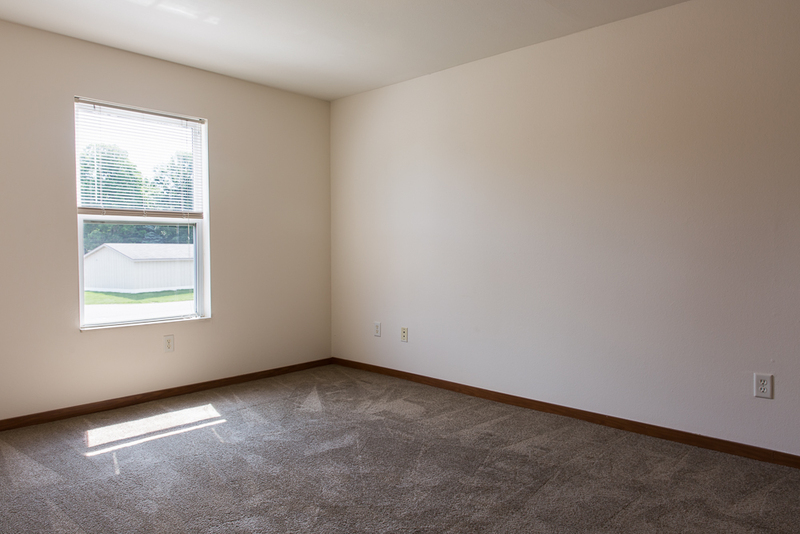 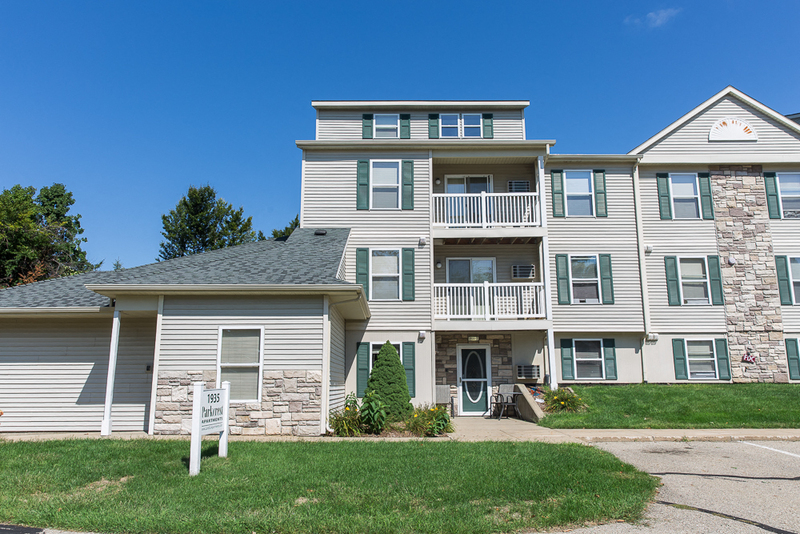 Tucked into the corner of Wyoming near Byron Center and Grandville, you will find your new apartment home at Parkcrest Apartments. 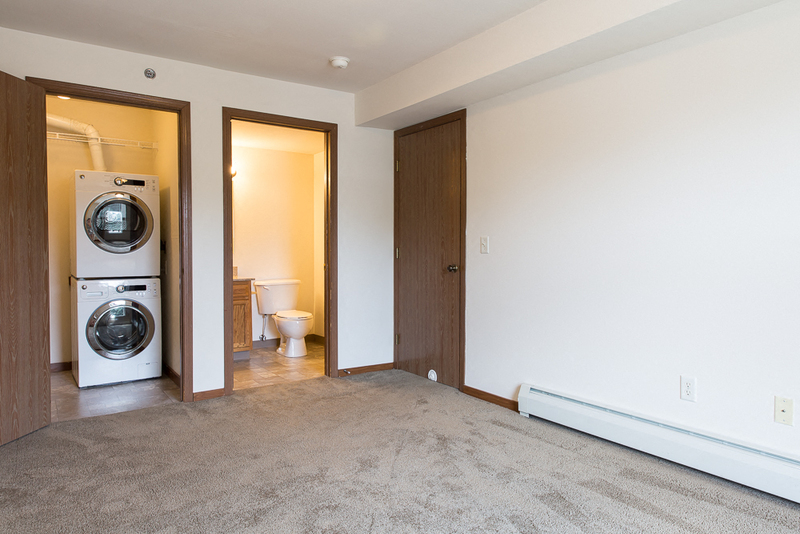 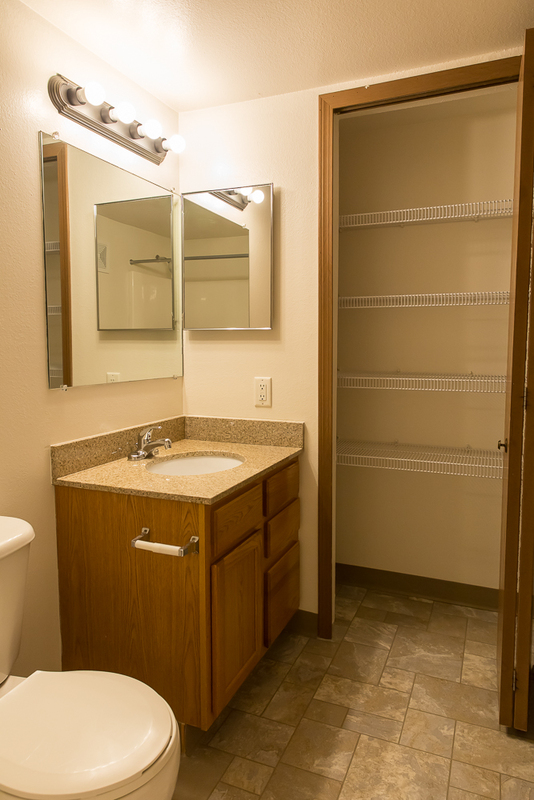 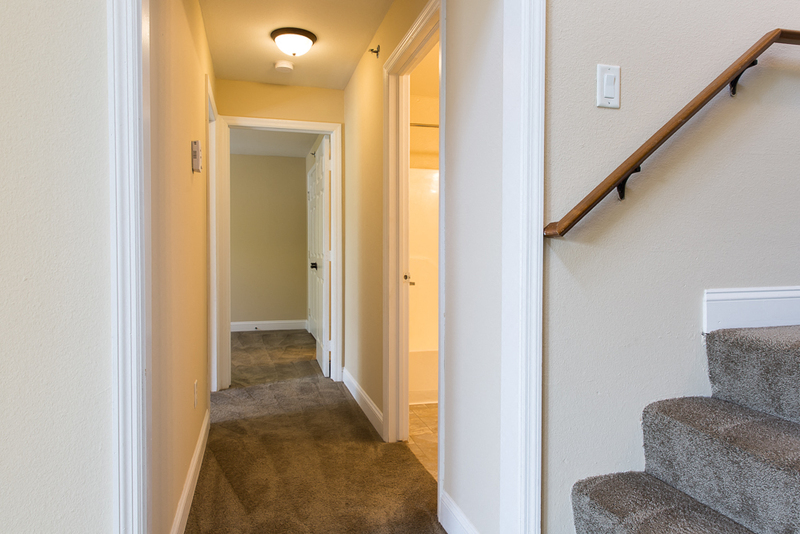 Built by Land & Co., Parkcrest Apartments offers spacious floor plans that come with a multitude of amenities in every unit starting with washer and dryer, ample storage and closet space, private patio/balcony, dishwasher, refrigerator, stove. 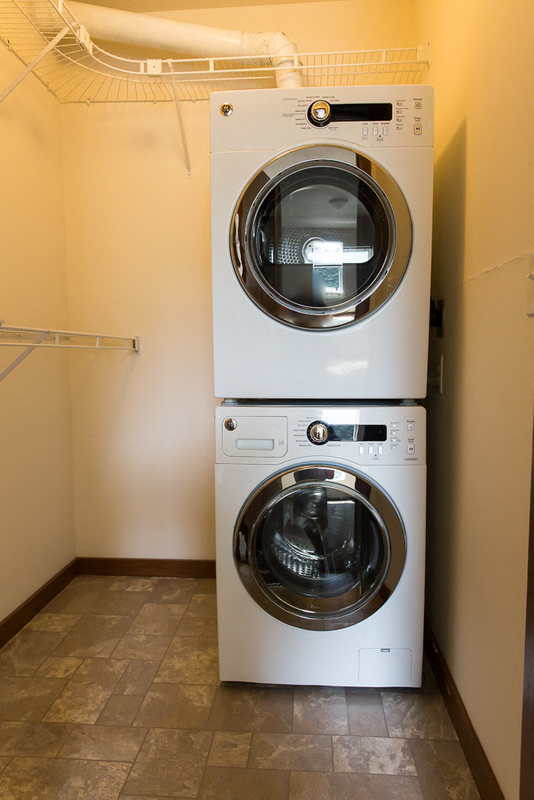 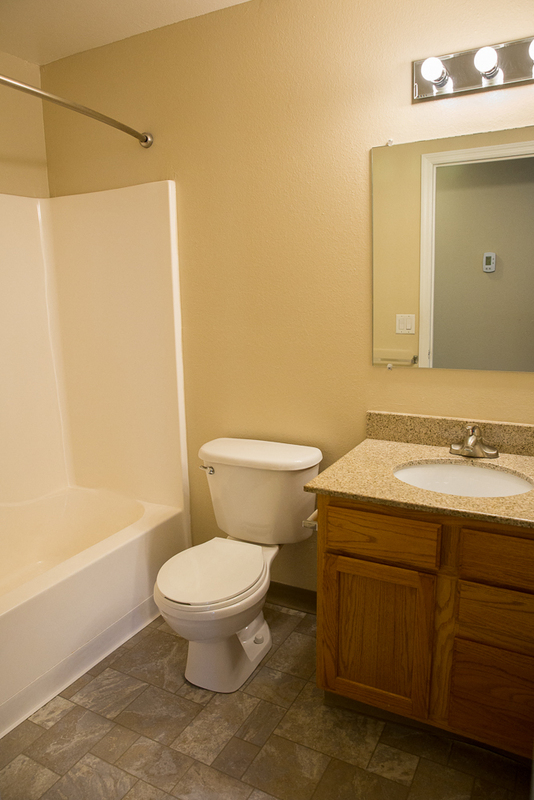 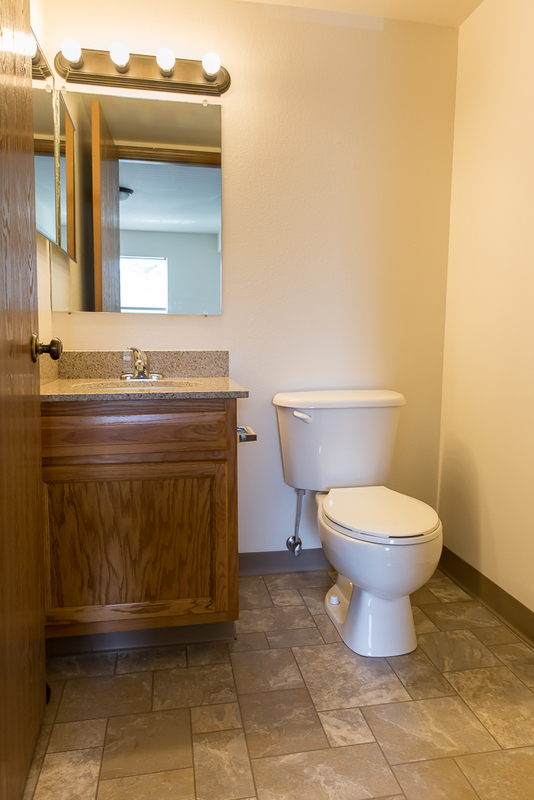 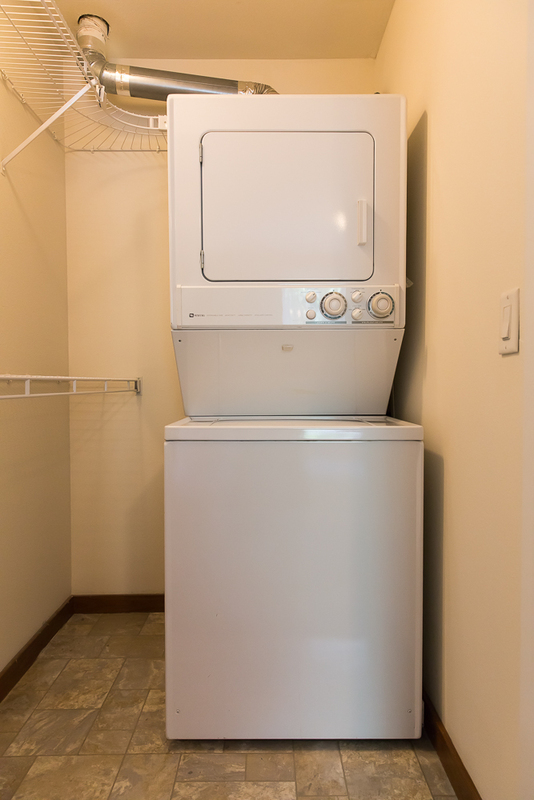 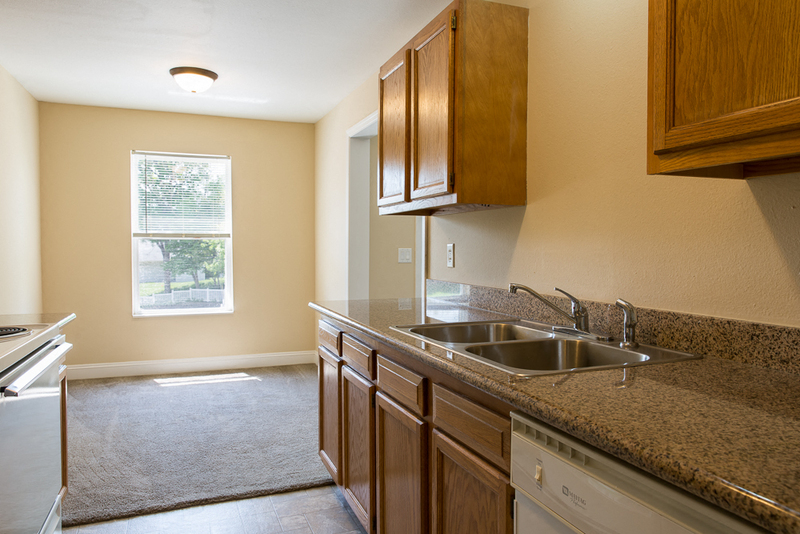 You can also choose from optional upgrades such as private entry, granite countertops, or built-in microwave. 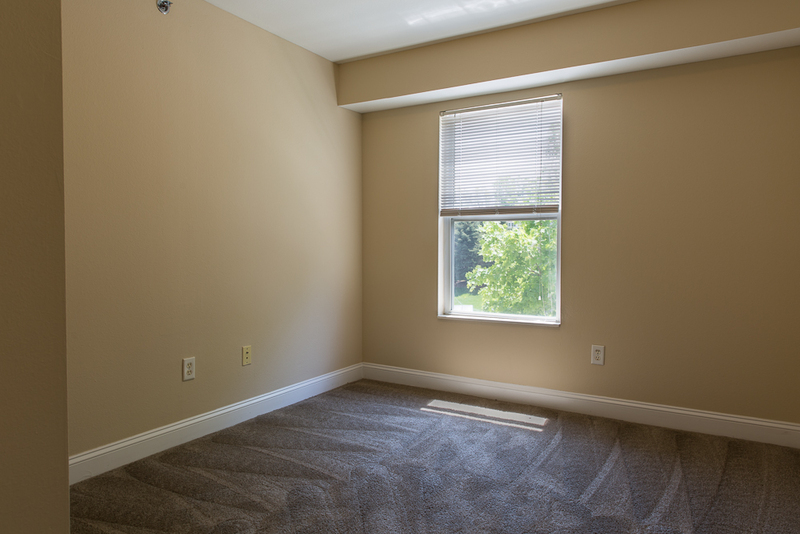 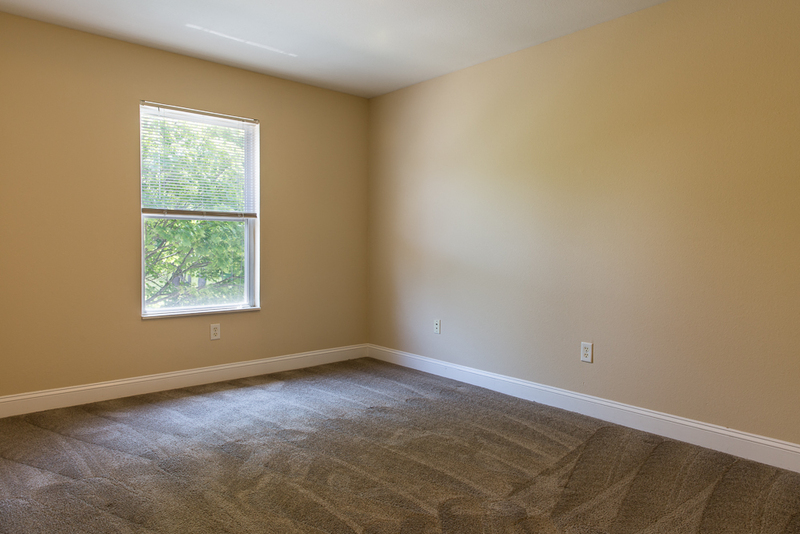 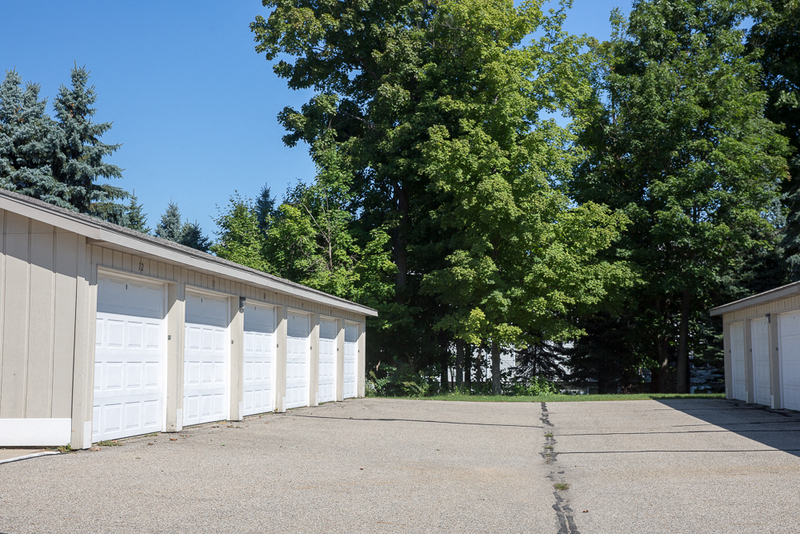 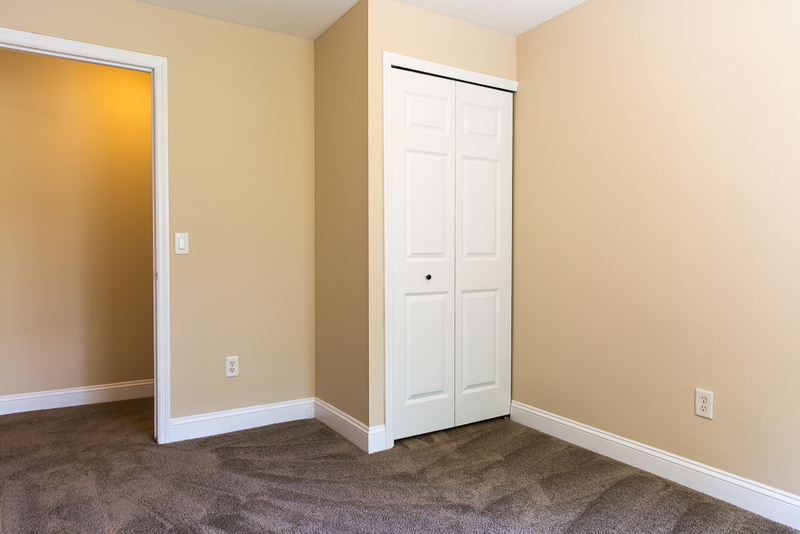 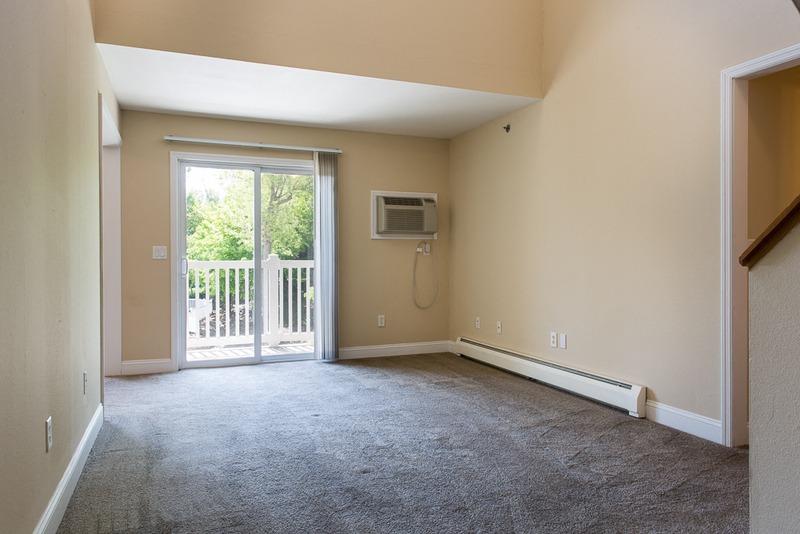 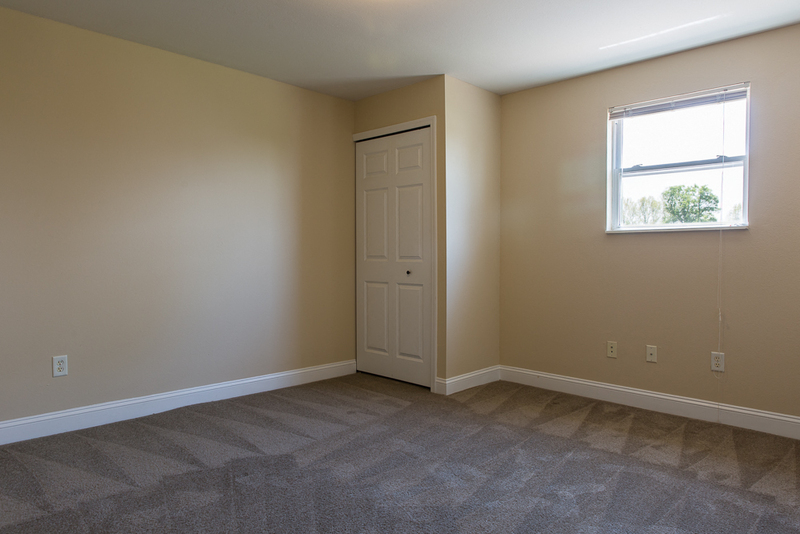 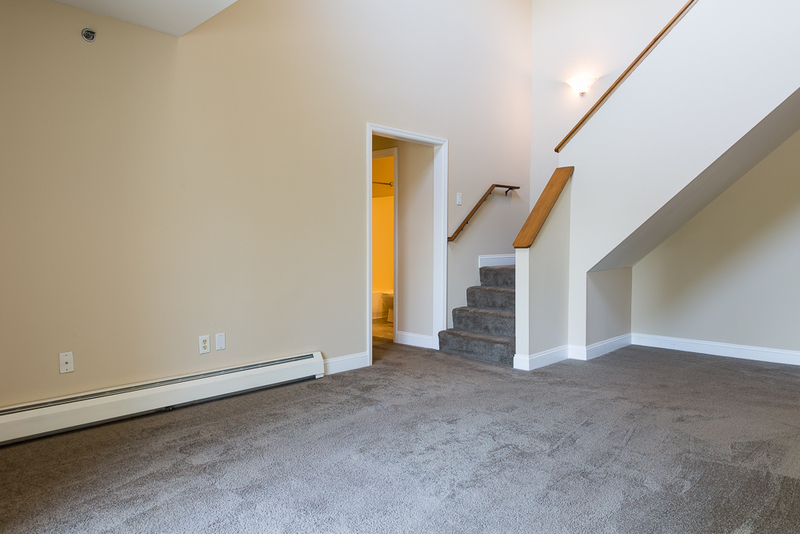 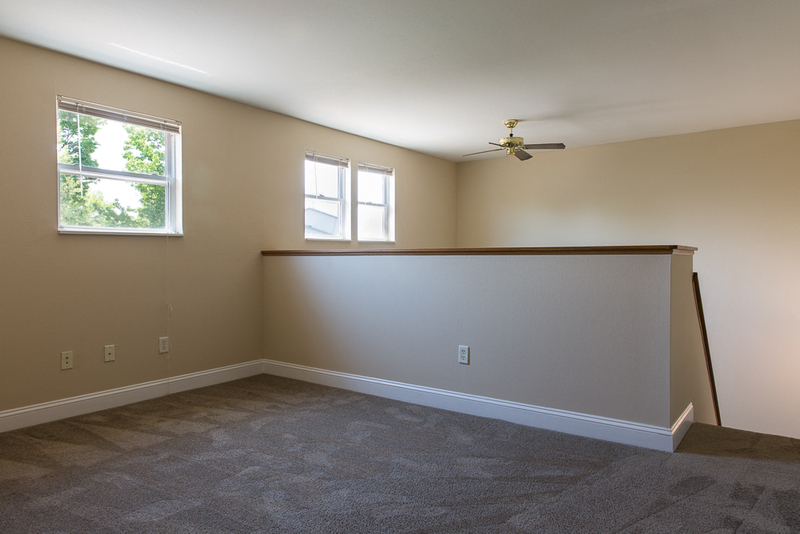 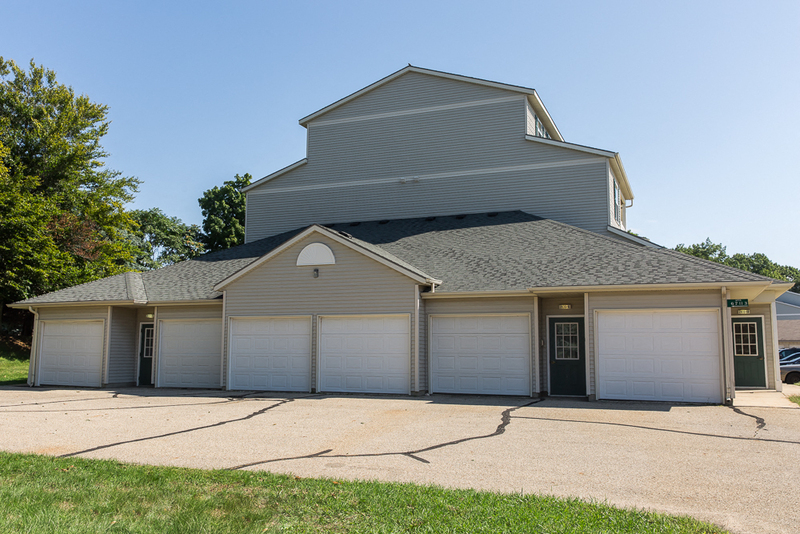 Winter is a breeze at Parkcrest Apartments since every apartment comes with their own detached garage. 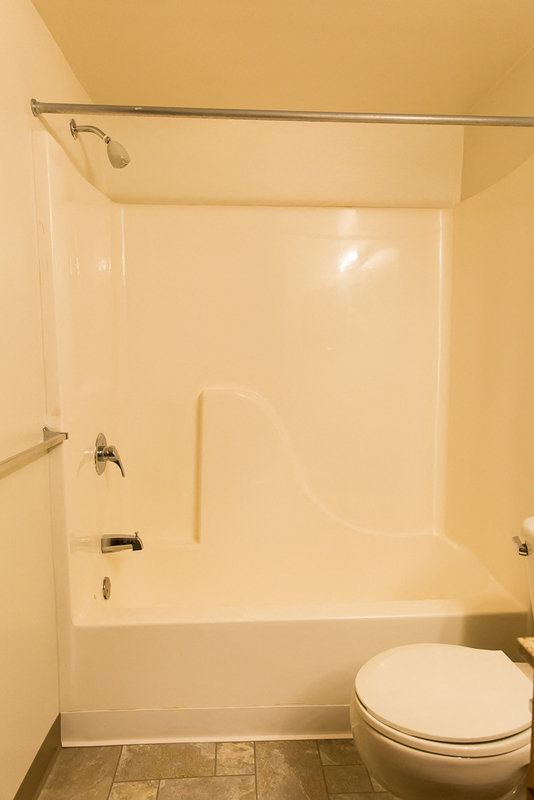 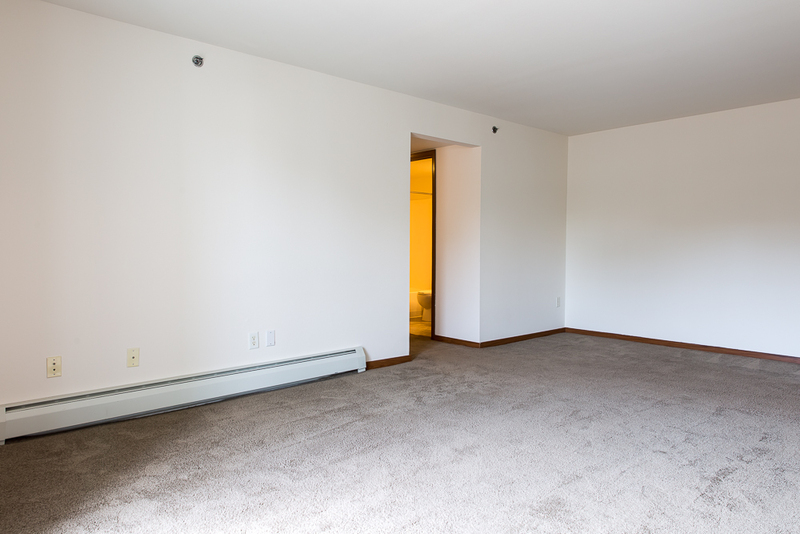 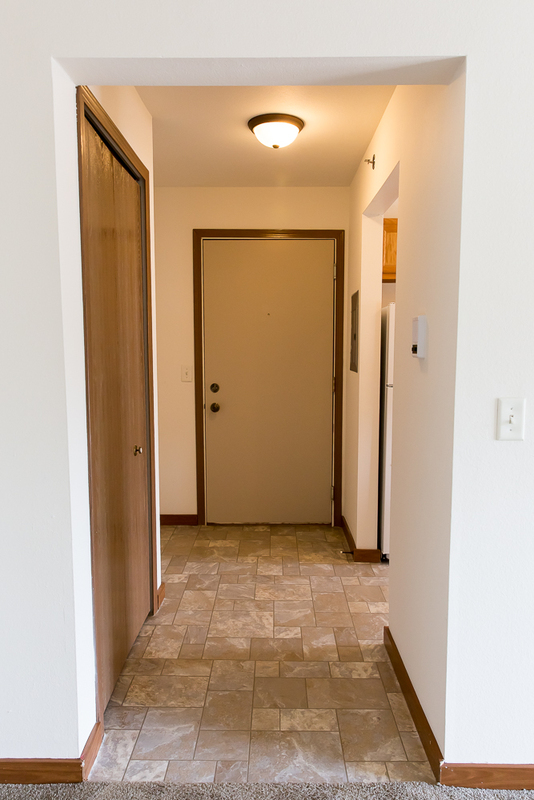 We offer apartments in one-bedroom, one-bedroom loft, two-bedroom, and two-bedroom lofts. 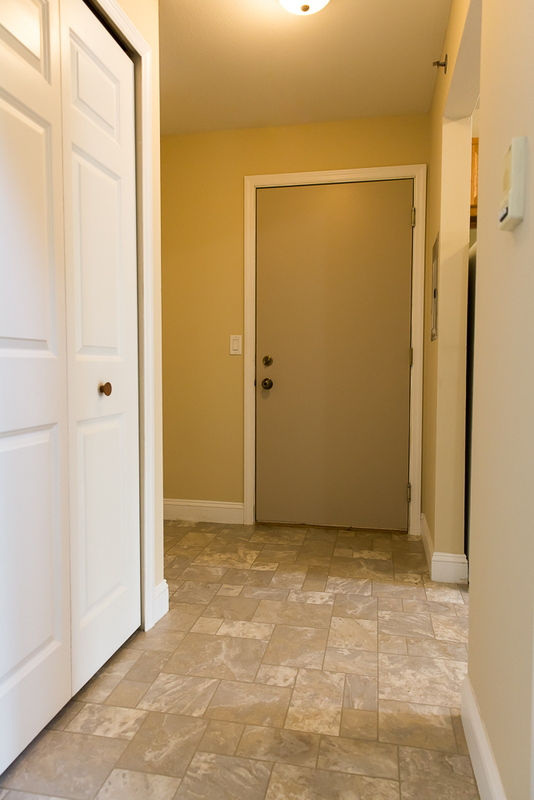 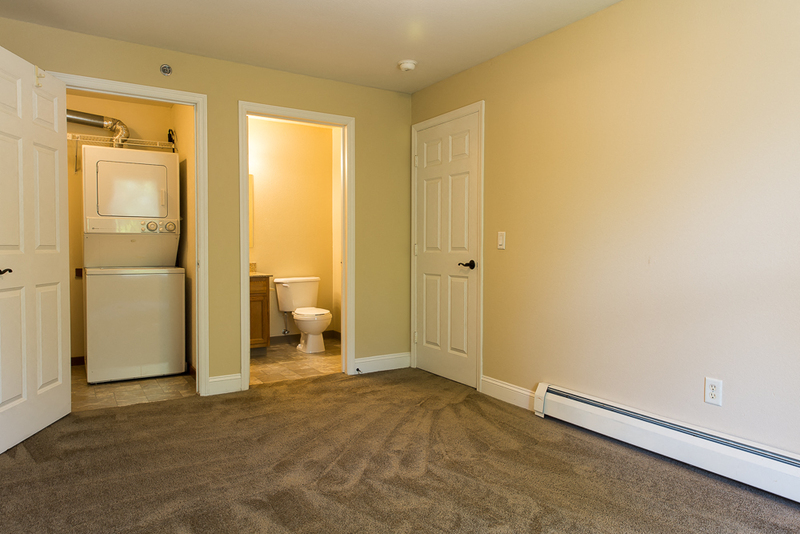 We are also able to offer townhouses, that are dog-friendly, in two-bedroom and three-bedroom. 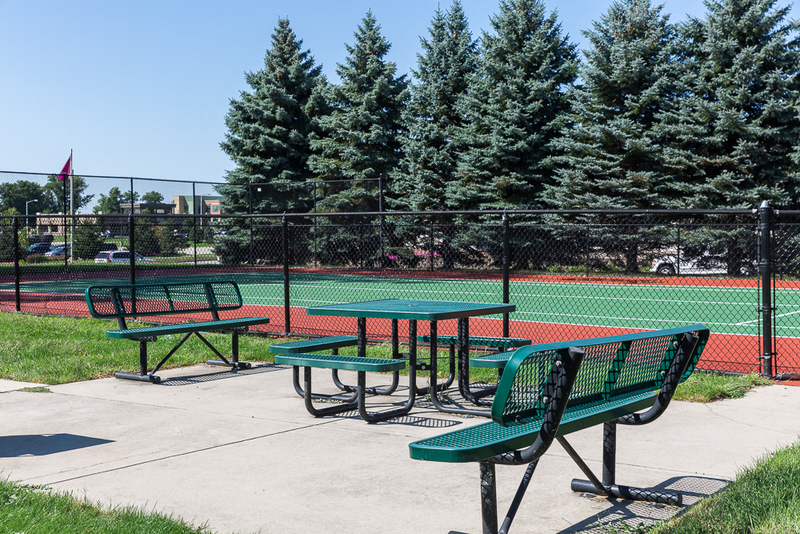 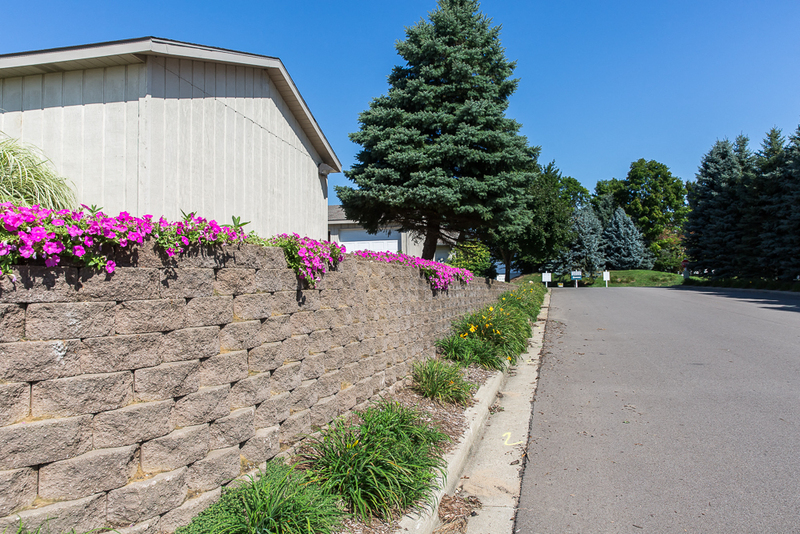 The well-kept grounds feature a tennis court, a playground, and grill/picnic areas for our residents to enjoy. 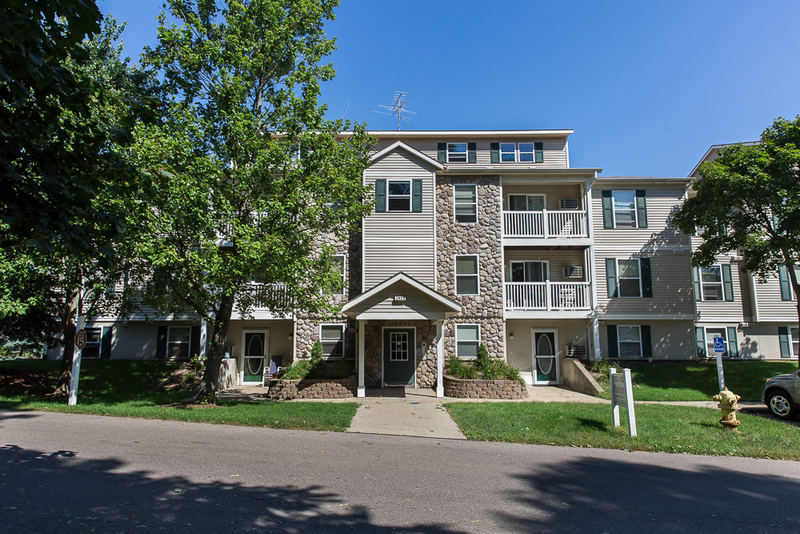 With Byron Center Avenue just down the street, you will find entertainment, food, and drink options in abundance. 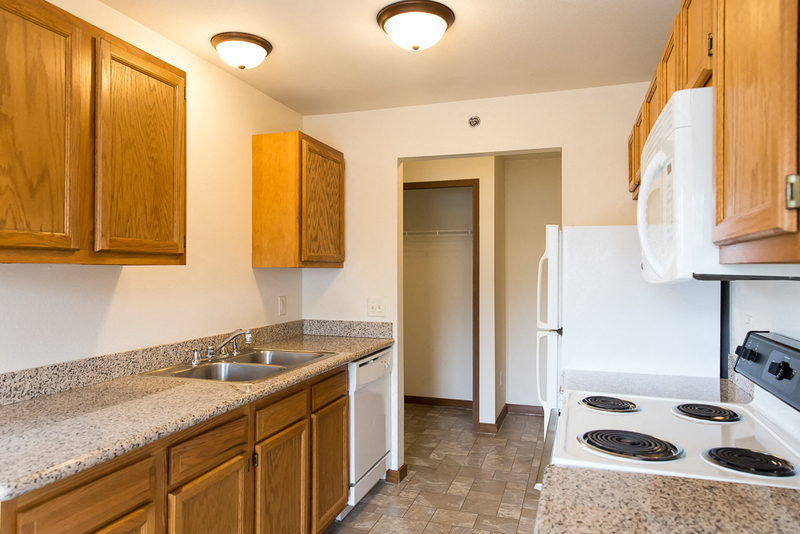 Shopping has never been easier with major grocery chains just minutes away as well as local grocers, butchers, and ethnic shops. 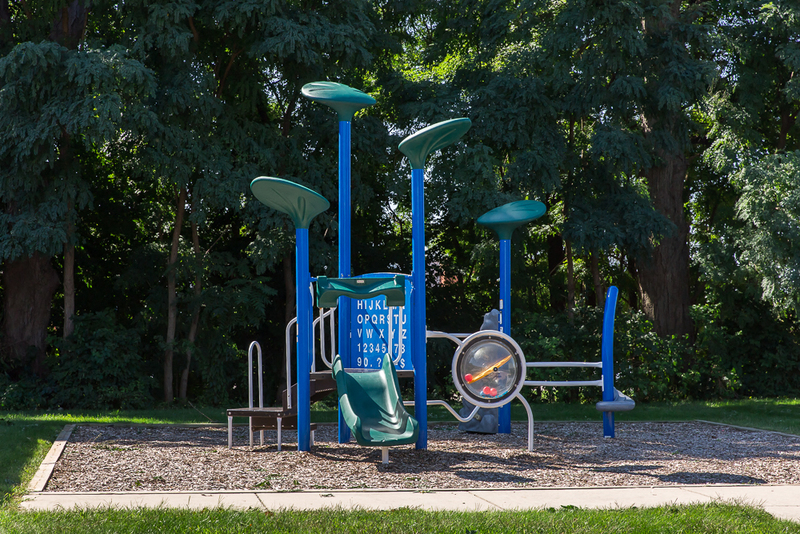 Outdoor activity begins with parks and trails and extends to golf courses and festivals. 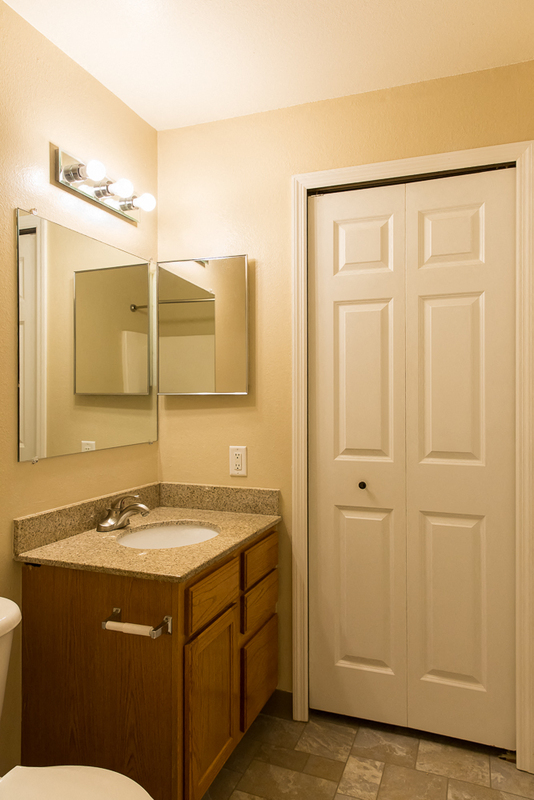 Feeling a bit of refinement? 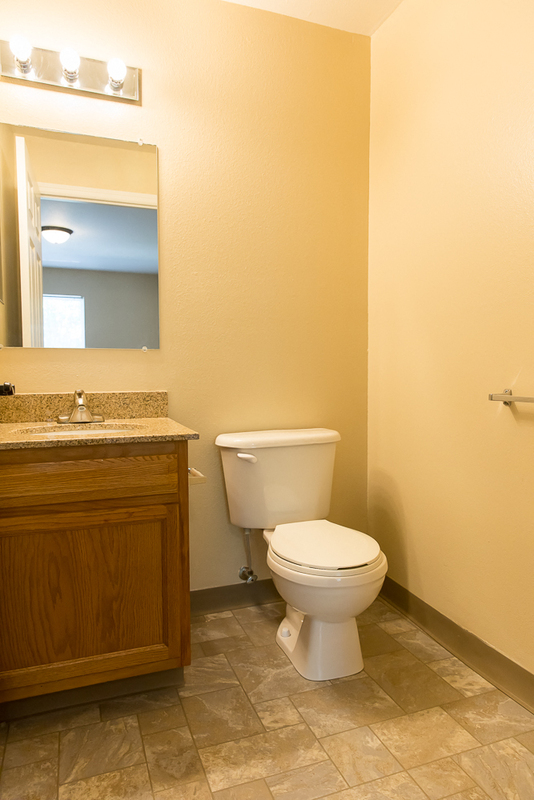 Check out the nearby Fine Arts Center and see what the state-of-the-art facility has to offer. 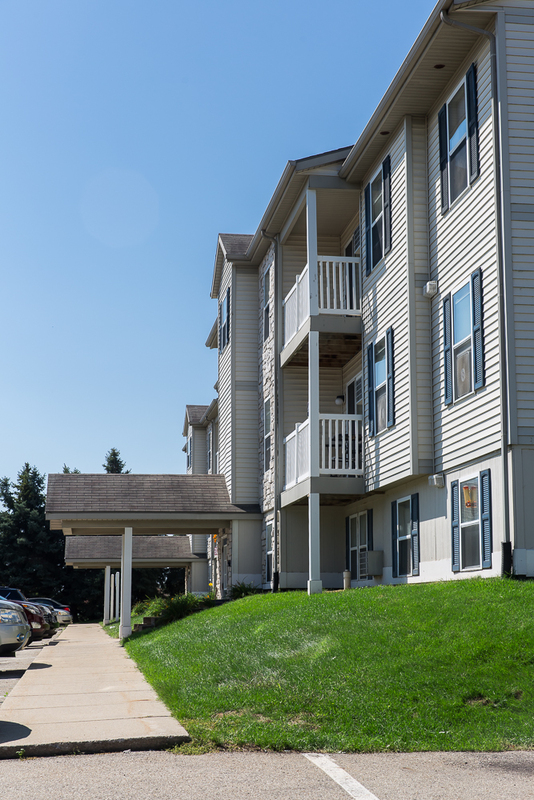 Commuting throughout Grand Rapids or Holland with easy access to US-131 and M-6 will make your next drive a cruise. 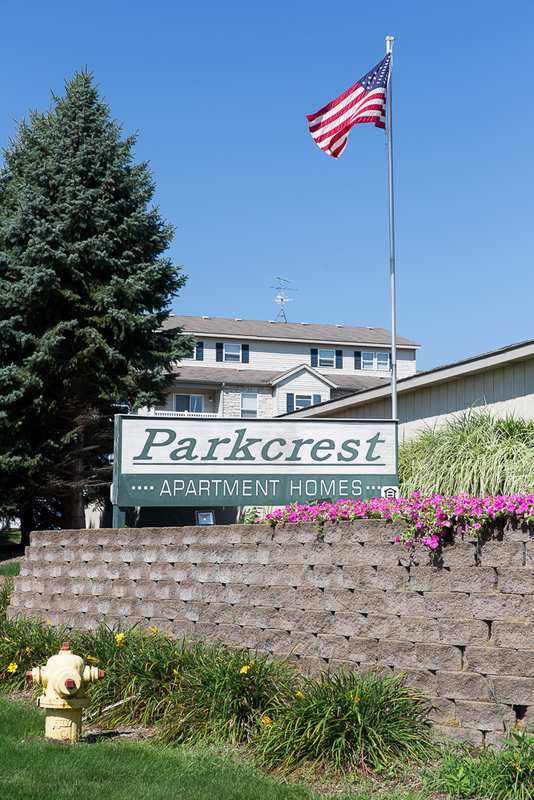 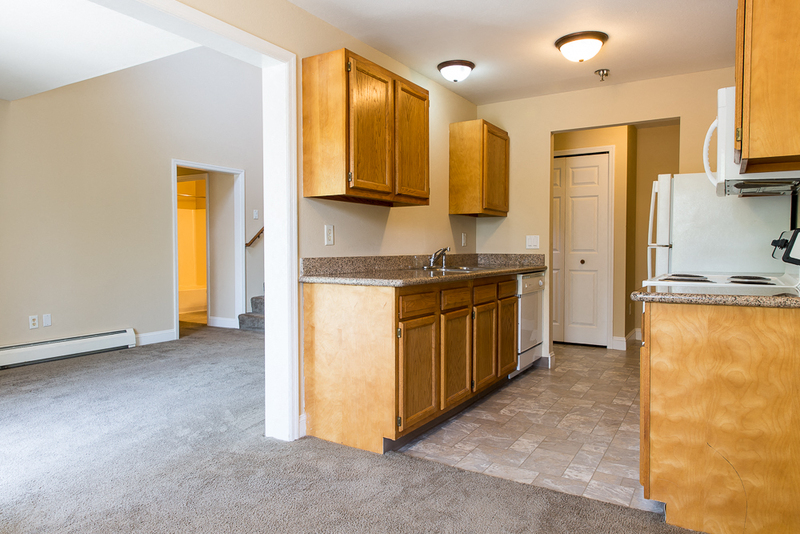 Stop by today and discover your new apartment home at Parkcrest Apartments! 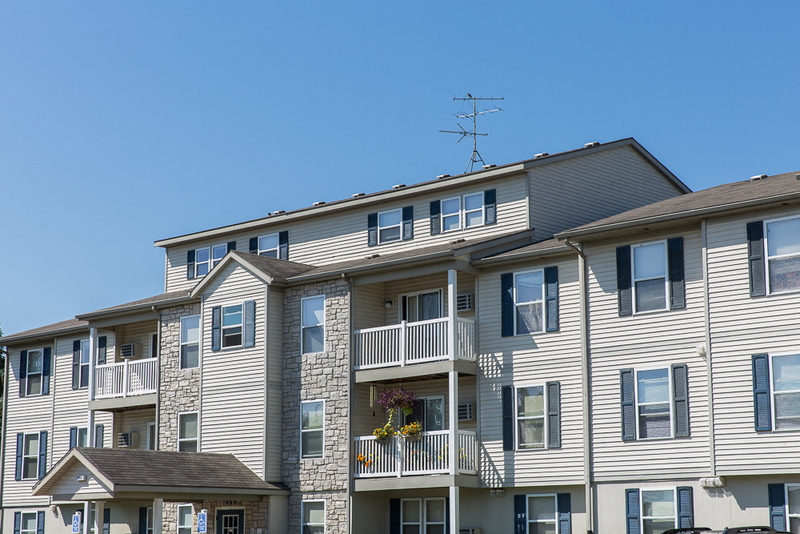 Land & Company contributes to the Disability Advocates of Kent County helping them in their mission of helping each person lead a self-directed life, live as independently as one may choose, make choices and decisions that affect their own lives, and contribute to and participate in community activities. 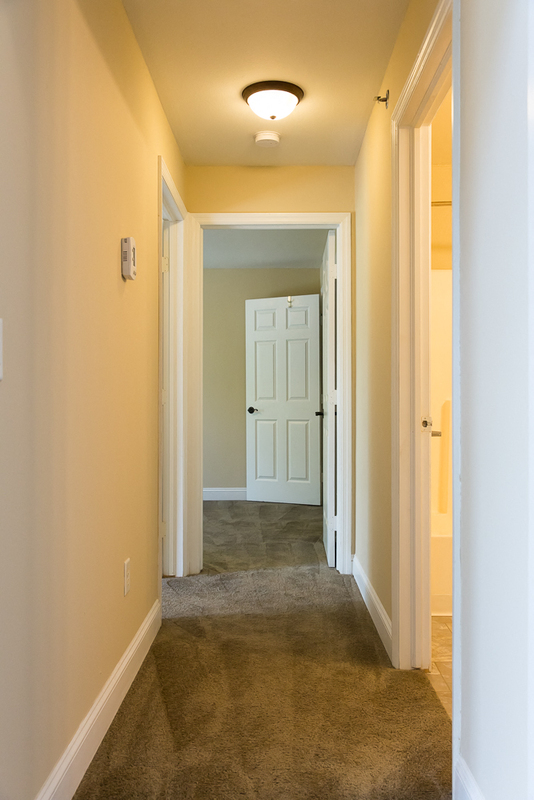 Land & Co. Communities offer a donation site at all of our communities offering those at our community the opportunity to give back to an organization that is giving back directly to the community and the world. 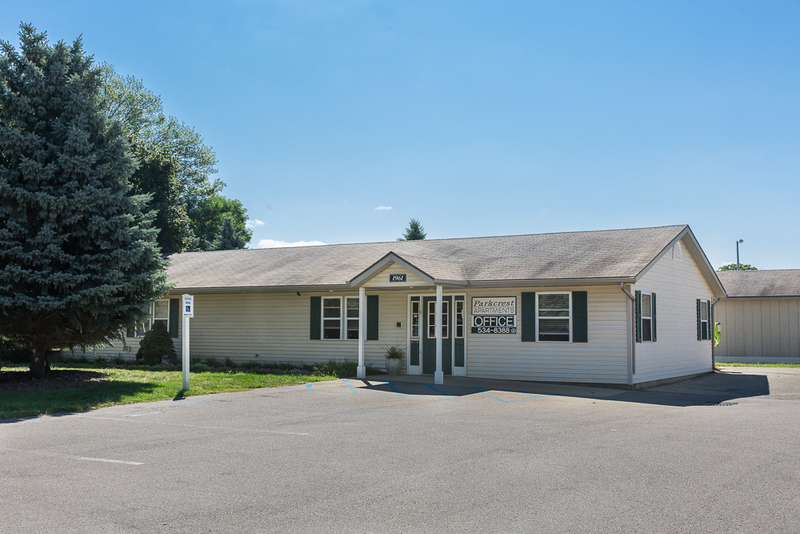 World Mission Thrift Stores are also a strong asset to the community. 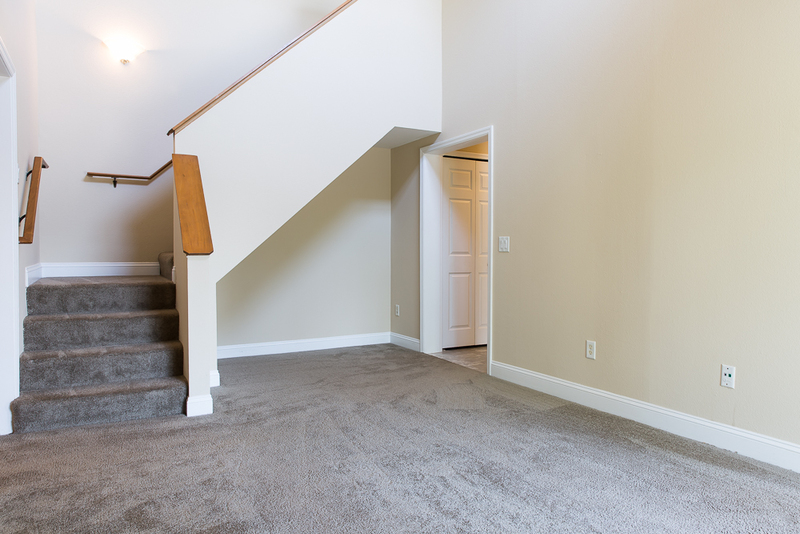 Great shopping, greater cause. 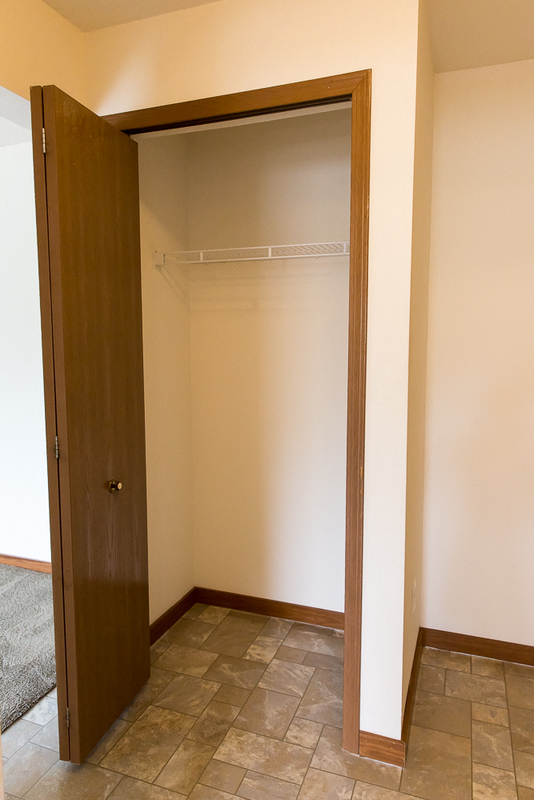 The World Mission volunteer stores provide individuals, families and small groups a tremendous opportunity to tangibly impact the Great Commission. 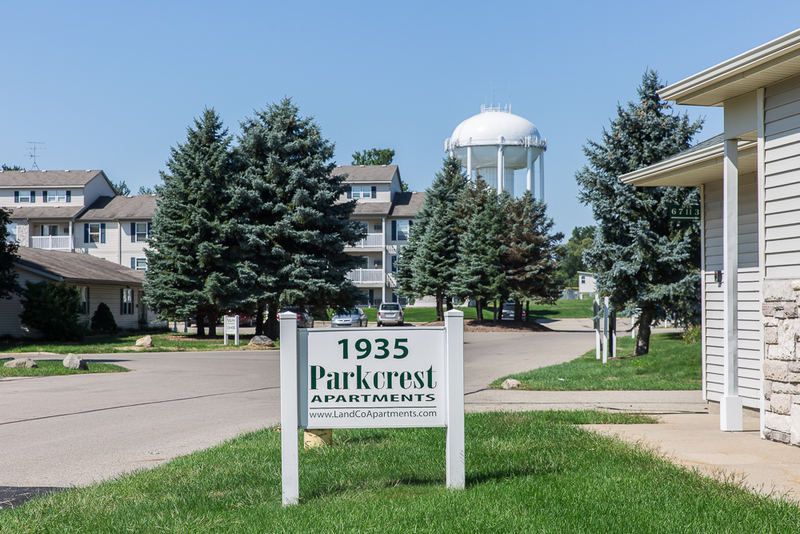 Parkcrest Apartments is a Top Rated Property of 2018 from ApartmentRatings.com!